This week has seen the first of our Youth Activity weeks for the summer holidays! Our first week is for 11 to 15 year olds, experiencing a full week of unforgettable adventurous experiences. The team have set themselves some goals for the week and we're helping them achieve them through adventure and exploration! Day 1 involved a Coastal exploration. Before a spot of Gorge scrambling! This years team from the Adventure Club have been training for the challenge of paddling round the Isle of Man since January. Led by George, the team of Mark, Anouk, Andy, Chris, Sarah and Martha set off from Laxey beach on Thursday evening paddling north, arriving at Ramsey to set up camp on the beach. Up at sunrise on Friday to begin a long day ahead. A break at the Point of Ayre, the island's most northerly point. 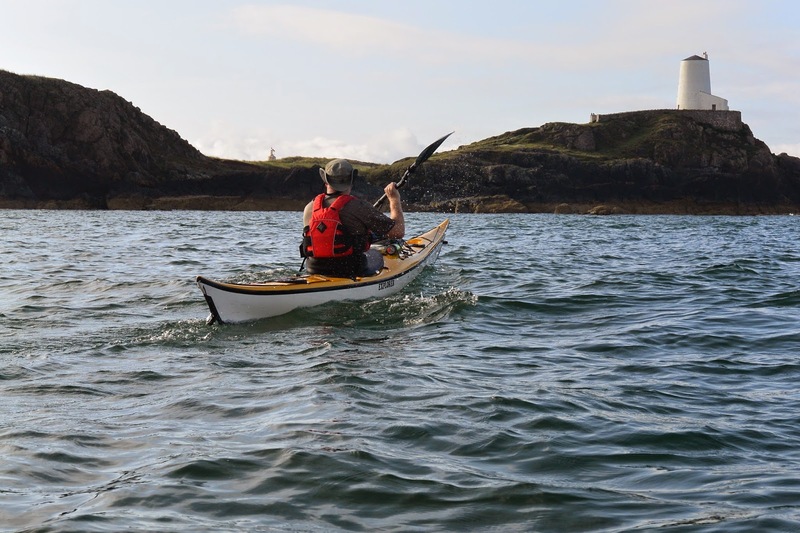 Before paddling down the west coast, meeting another Adventurous Experiences trip coming into Peel as they took a break on Fenella beach, planning to camp at Niarbyl the team were on fine form and pushed onto Port Erin to camp the second night where Tim also joined the group. On the water for 7am on Saturday the team pushed on through the sound and up the east coast. Arriving at Laxey at 4.15pm, less than 48 hours after setting off. Well done from all of us at at Adventurous Experiences, you trained hard for the challenge and the training paid off! Finally, this was two islands in 2 weekends for one of the team, well done to Andy Merrick who circumnavigated Anglesey with George the weekend before, also in 2 days. Parties, Stag do's and other unforgettable adventures! Busy summer days have continued over the weekend, here's a few pics from today and yesterday! With some special requests to get wet, the guys brought their own "helmets" with them! Great fun, and effort. Hope you had a great night! Catch you on the water soon! !